Diablo III is a hack and slash action adventure game developed and published by Blizzard Entertainment. This is a preview of Greyhollow Island, a new zone being introduced in patch 2.4.0. 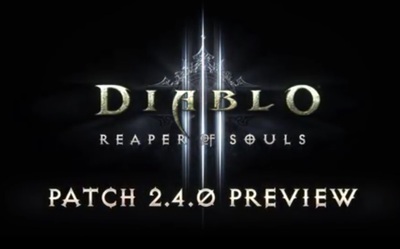 Diablo III is available for Windows and Macintosh computers.